U.S. Pat. No. 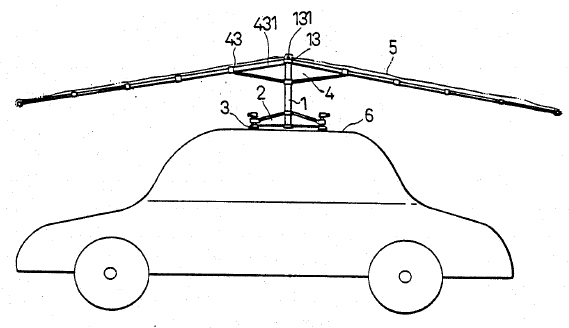 6,784,792: Method and device for recognition of a collision with a pedestrian. U.S. Pat. No. 4,805,654: Motor vehicle sunshields and sunshield making methods.